Angus is owned by Lizzie Parker! 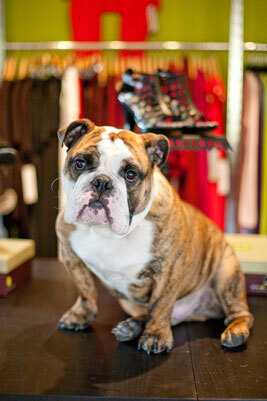 Check out Lizzie's Design studio and Boutique located at Gilman Village in Issaquah WA. Show quality Bulldogs, English Bulldogs, Bulldog breeders, Akc english Bulldog Breeders, Washington state English Bulldog puppies.